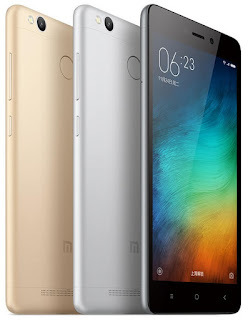 Nowadays Xiaomi chines brand is most popular for its smartphone sell in India market. Many people choice this brand's smartphone because good features in this cost. If you want to buy any budget smartphone then you see these and decides. 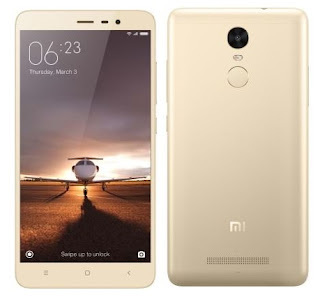 Give here some best mi brand or xiaomi brand's smartphone below Rs.10,000 but xiaomi mi 4i price is above. This all smartphone have good features at this budget. Review : This phone use my friend and I see it. It is a good smartphone. Its features are good like camera,RAM but its OS is kitkat and nowadays lollipop is most popular. 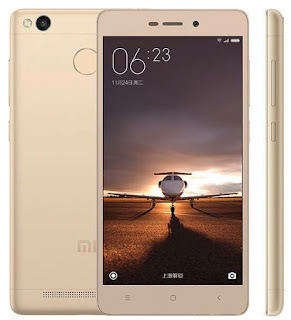 This phone is old os version and the new Redmi 3s have great featutes in same price.